Rocky Mount "City of Hustle"
Are you looking to start a basketball team in an area where housing is cheap, good communities close by, and good recreational sports for the kids? 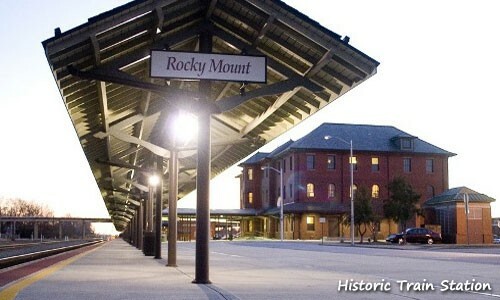 Well Rocky Mount is the perfect place to be!!!!!!!! Rocky Mount is in perfect location if you love to travel because we have interstate 64 which goes east to west and I95 which runs from north the south. 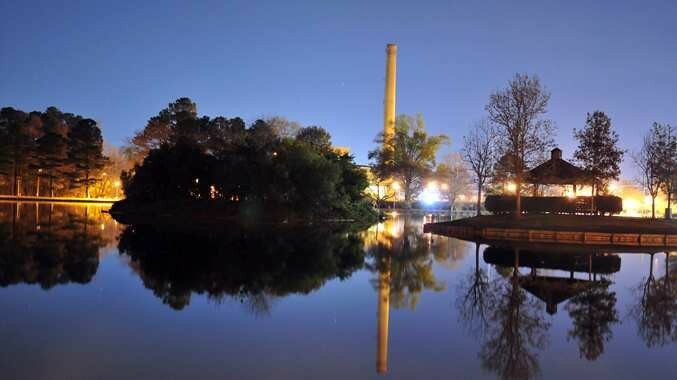 Rocky Mount has many nice places with good scenery. Lakes and parks that are good for taking pictures in front of for weddings, prom, and even just for a regular photo shoot. 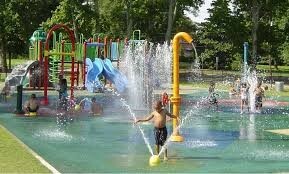 Rocky Mount has a water park for the kids, which they will find very fun. Also, right down the street, they have basketball courts and nice walking trials. Another fun thing to do is to ride ATV's in open land.